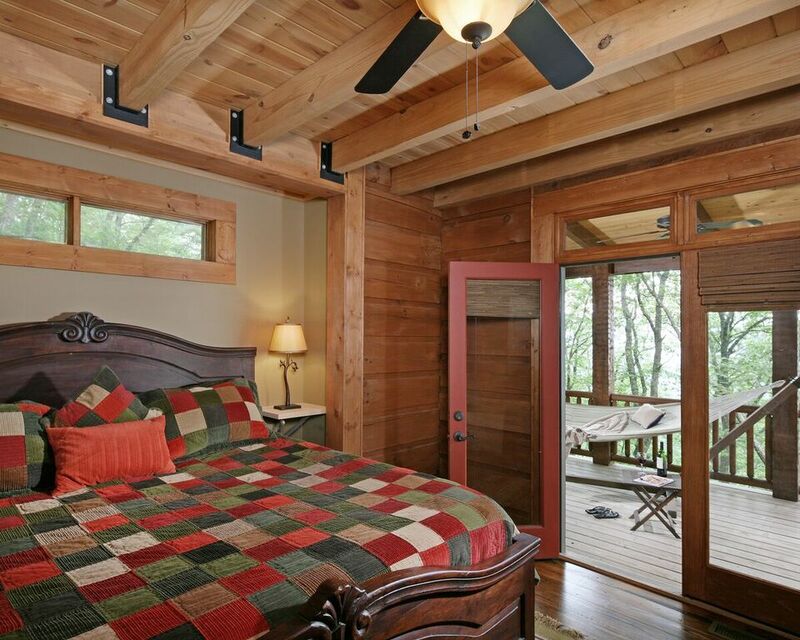 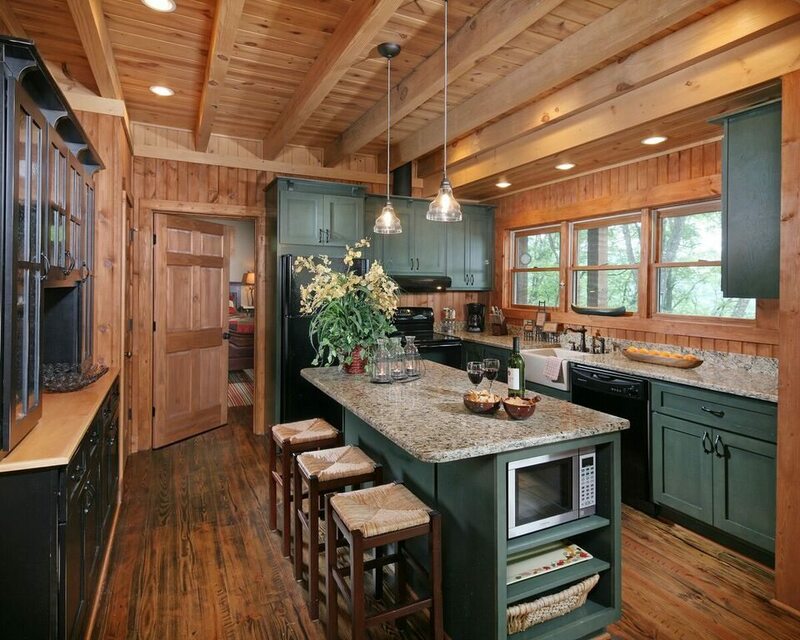 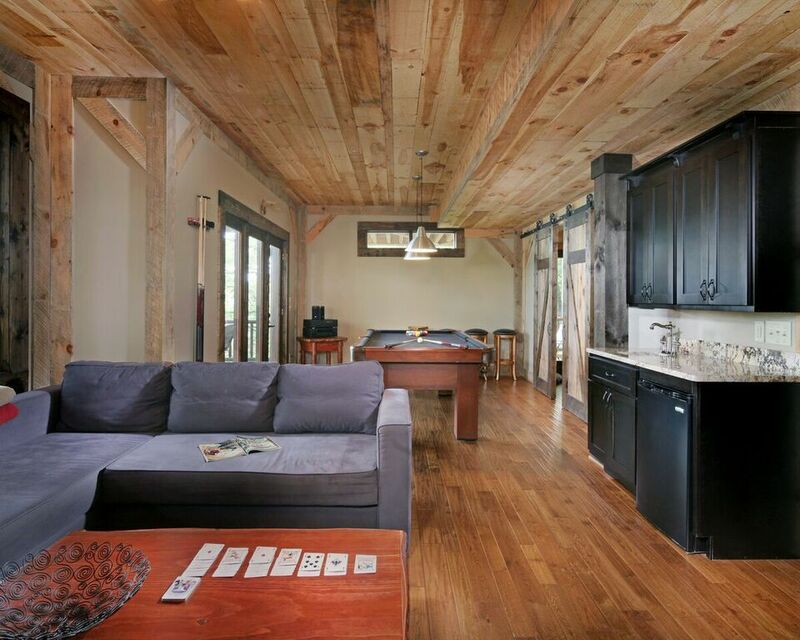 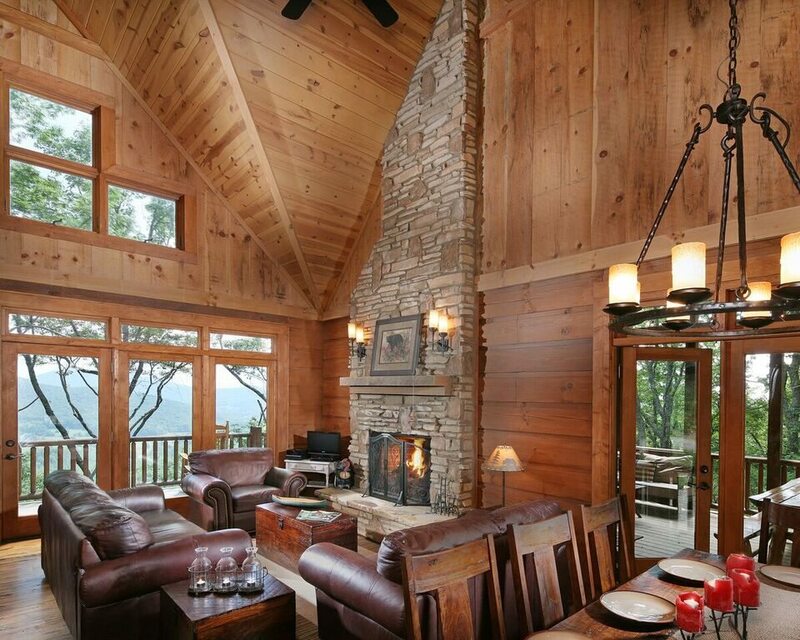 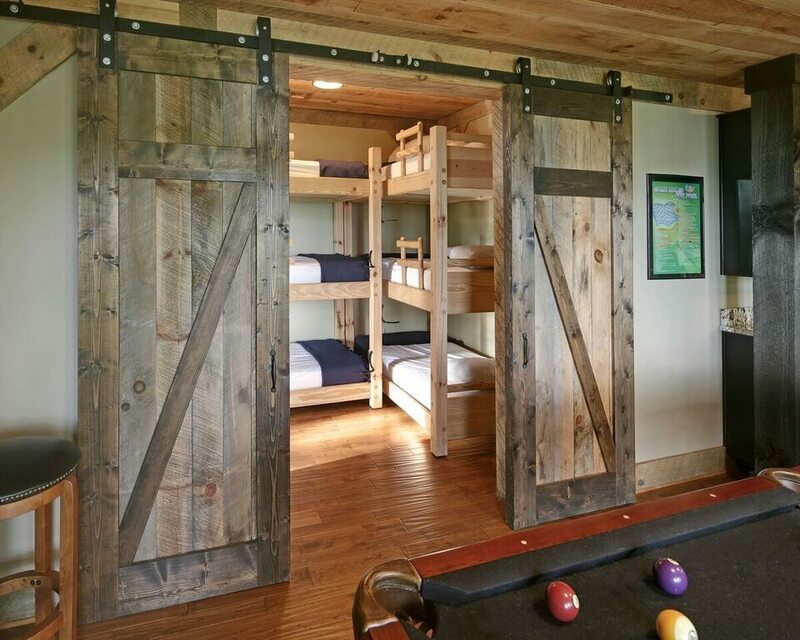 Chestnut Lodge, located in the Chattahoochee National Forest of Georgia, is a fully customized, home-away-from-home cabin. 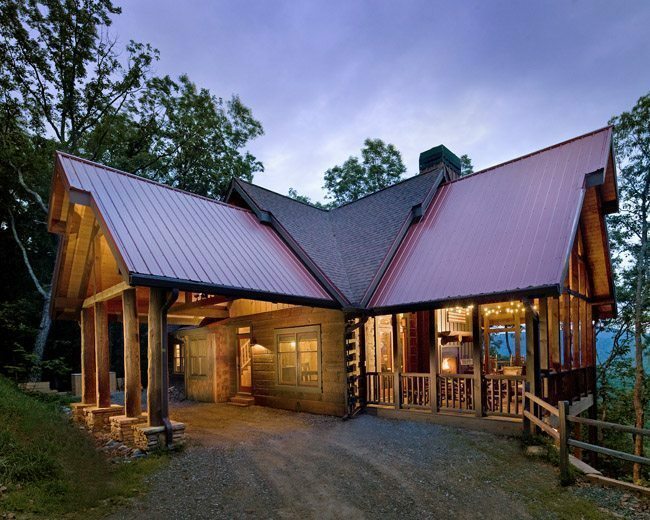 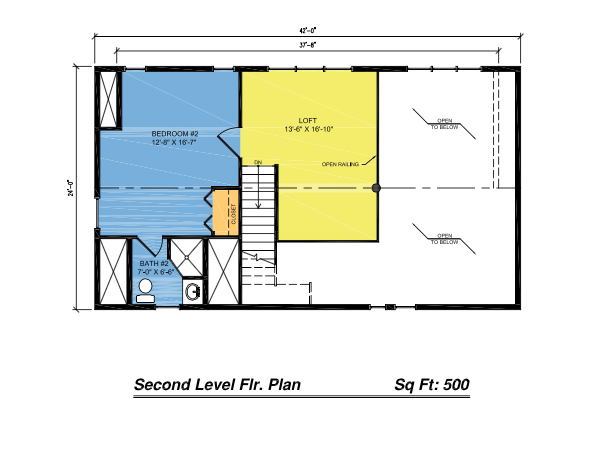 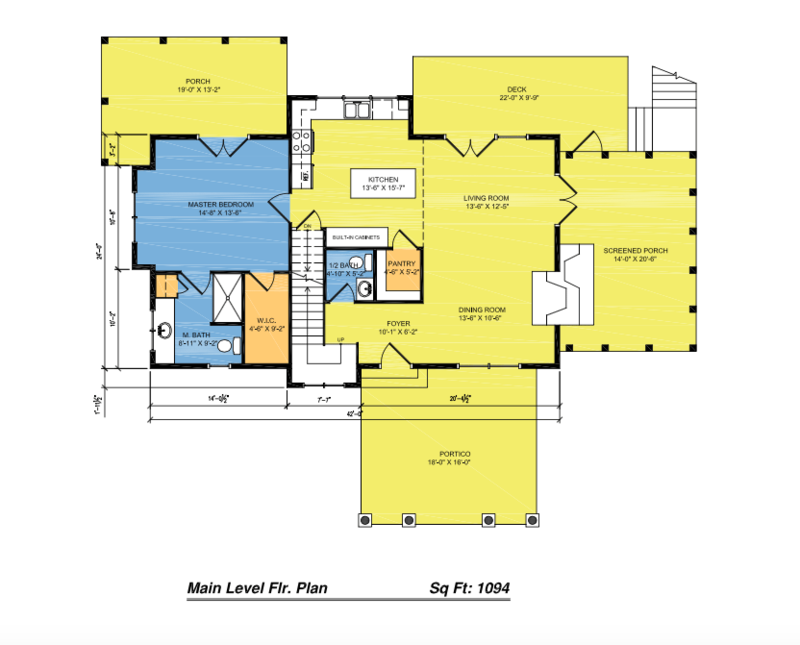 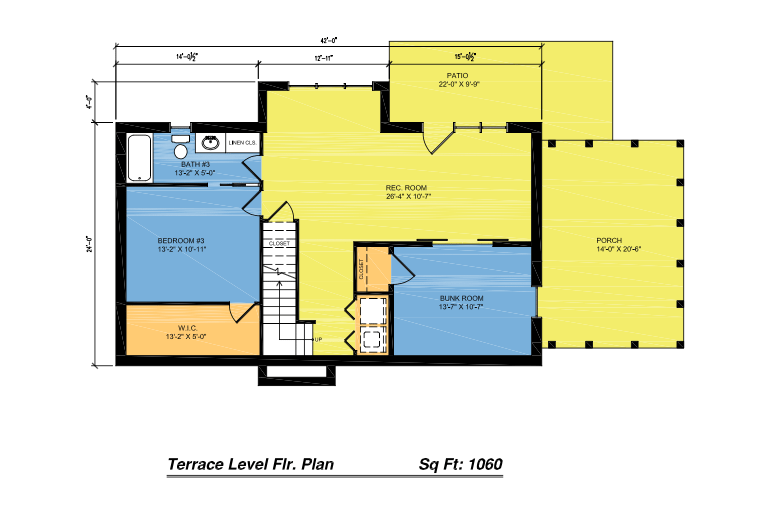 This slice of Heaven is composed of three levels, totaling 2,547-square-feet of living space, including a master bedroom and bath, and a bunk room which sleeps up to six guests. 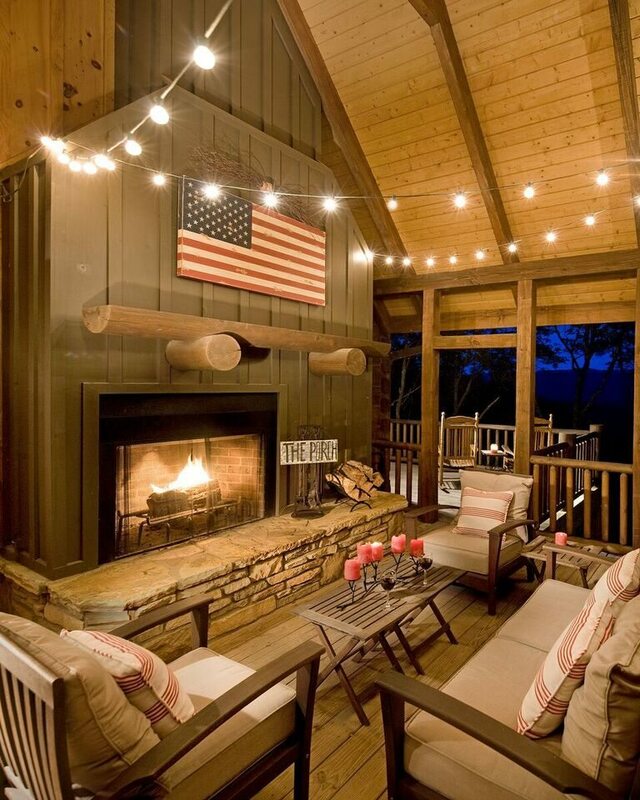 The custom outdoor living space, well over 500 square feet of porches and decks, dares any visitor to walk past it without stopping to enjoy it. 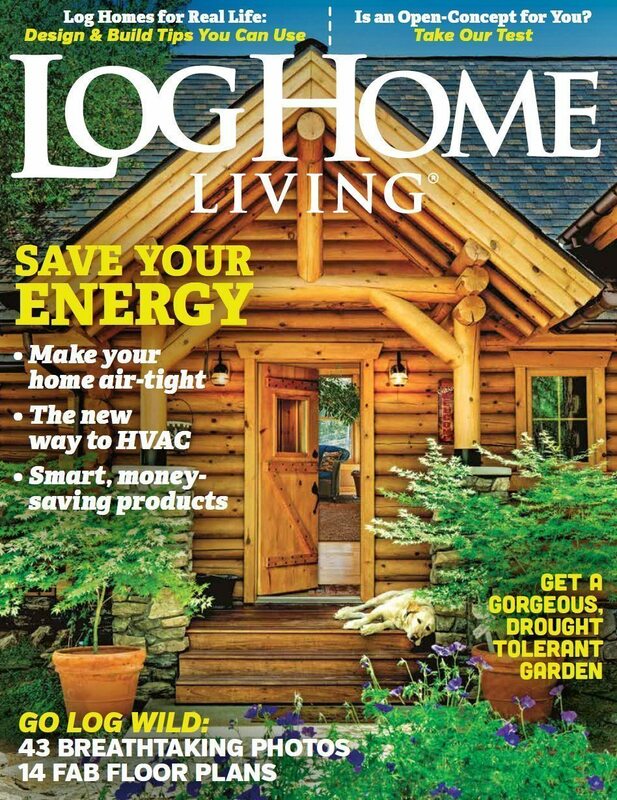 Chestnut Lodge is featured in the August 2016 issue of Log Home Living.